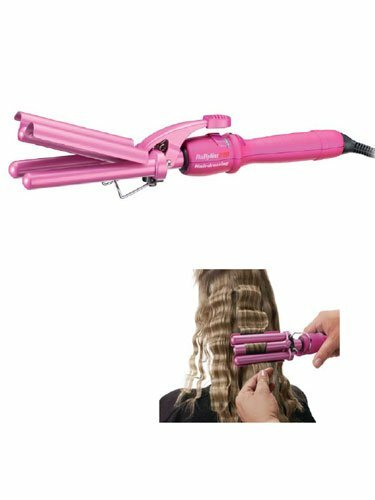 This Triple Barrel Waver is very best for longer hair and can create the waves that you need. 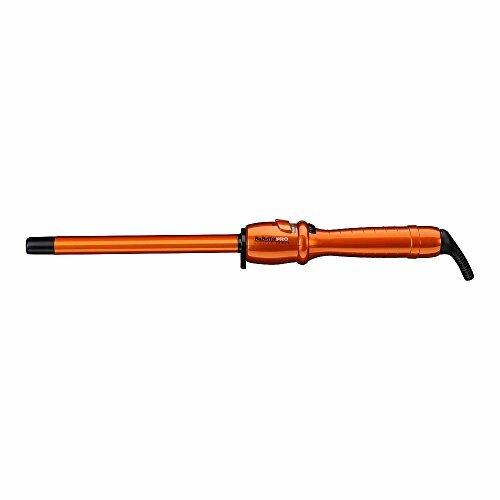 From small soft waves right as much as classic 40’s waves, this waver does it all. 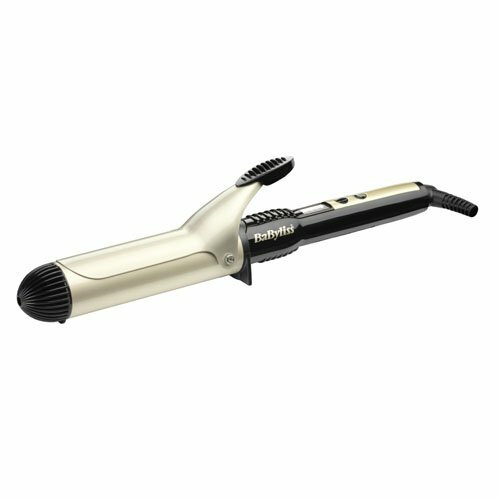 It includes a porcelain barrel for smooth and glossy results, ultra fast warmth up and 25 different temperature settings for complete keep an eye on over your waves. 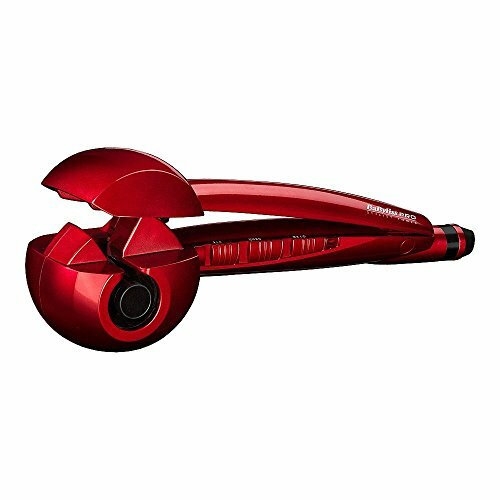 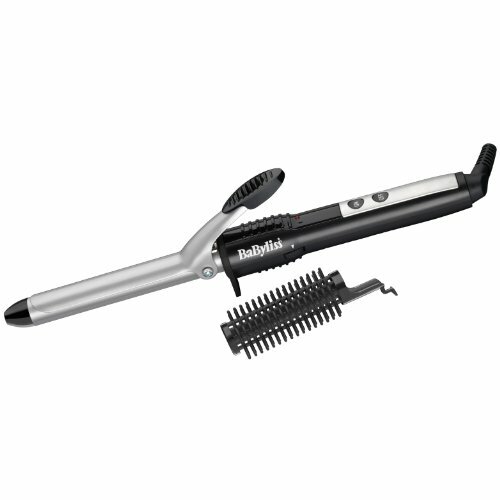 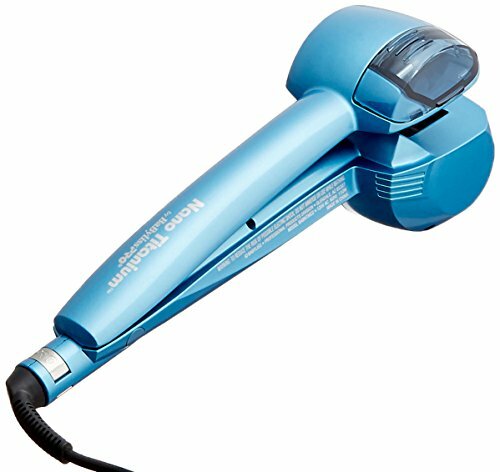 This iron also includes a safety stand and a salon length swivel cord. 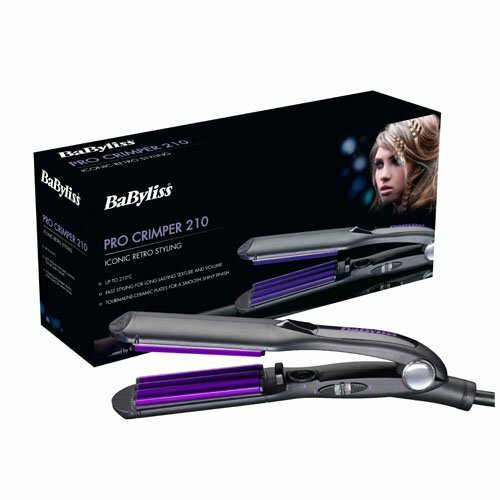 The porcelain barrel provides smooth, shiny results. 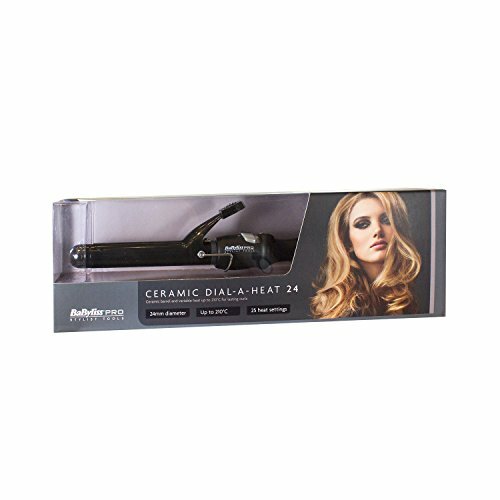 Creates Gorgeous Waves Straight away. 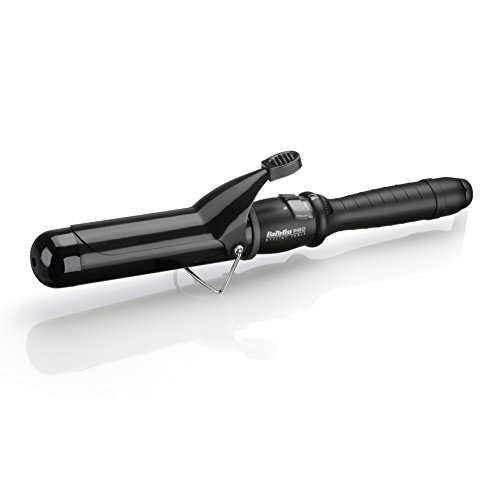 With 25 temperature settings for total styling keep an eye on and ultra-fast warmth up. 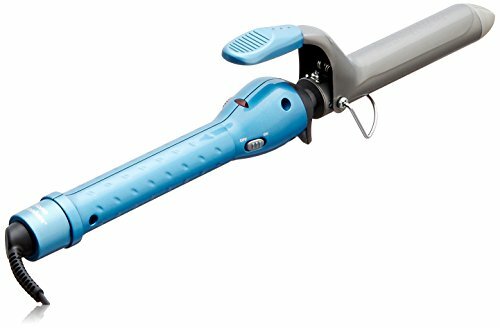 With a security On/Off switch and an integrated safety stand.